The sweet summer weather is here [well at least in this part of the world] and you know what that means? Charcoal bbqs, outdoor meals, terraces and picnics! 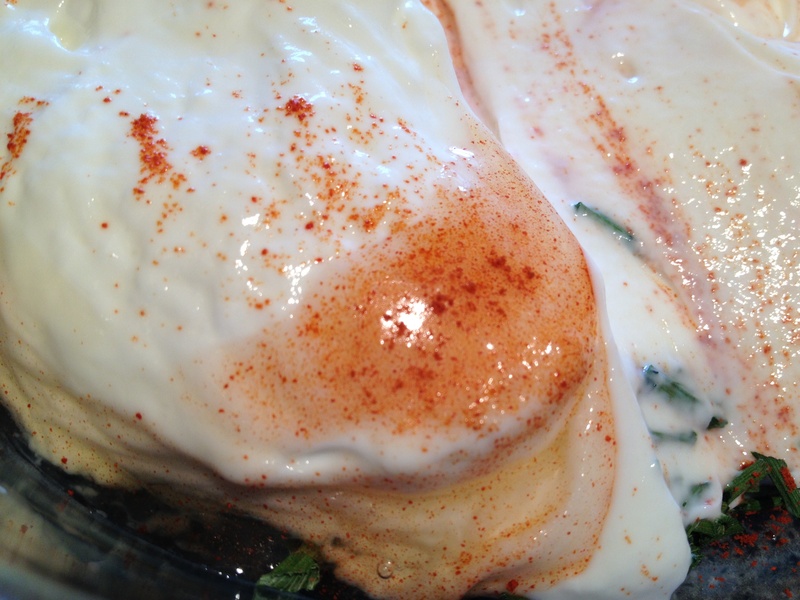 I wanted to share this yogurt-based marinade that is incredibly easy to prepare. The meat will be juicy and fragrant, with a crunchy and caramelized outer layer. You can even make flavorful sandwiches and salads with the leftovers- if there are any!! Mix all the ingredients together in a glass bowl or pyrex. 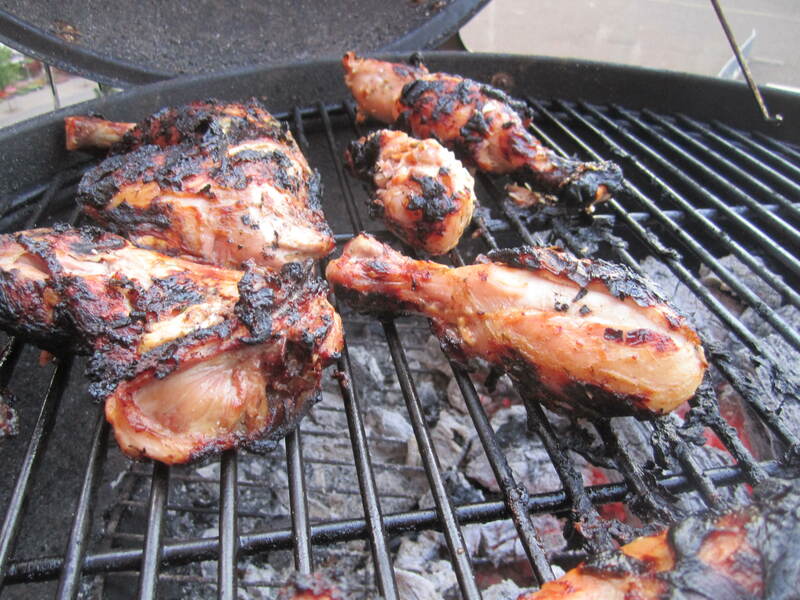 Before adding the chicken, taste the marinade and rectify the seasoning. Add the chicken and make sure it is completely coated with the marinade. Refrigerate for 2-8 hrs. Now its ready to be cooked. 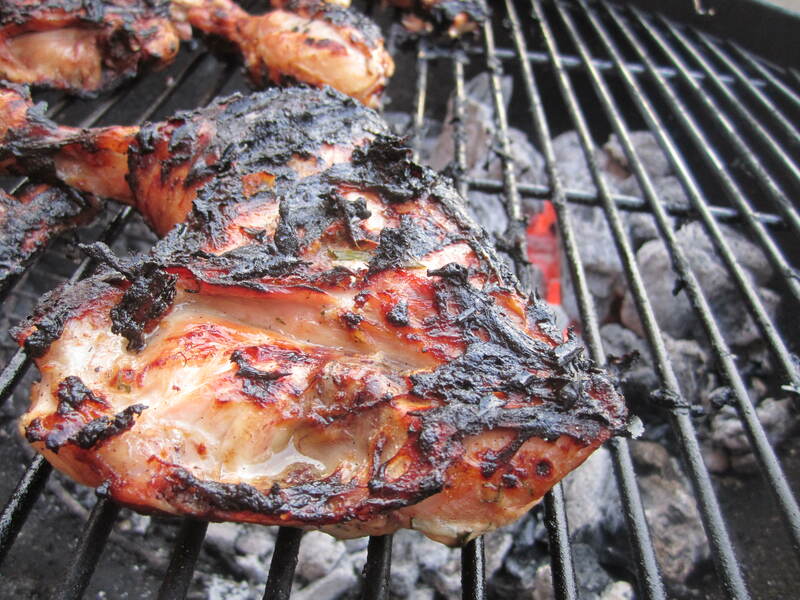 We cooked it on a charcoal grill and the chicken was delicious! If you want to add some spicy notes to this dish, you could add crushed, dried chilies to the marinade. 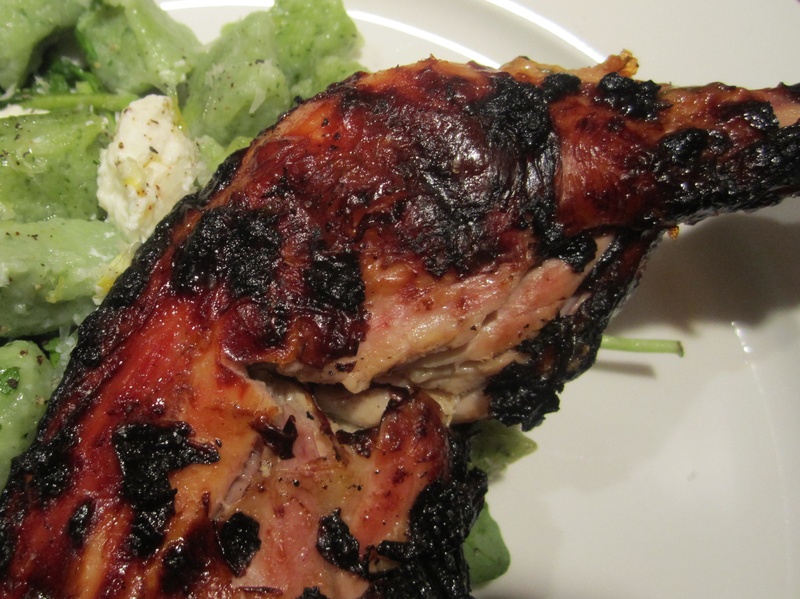 It will give a subtle smoked-chili flavor to the meat! Enjoy & thank you for reading!